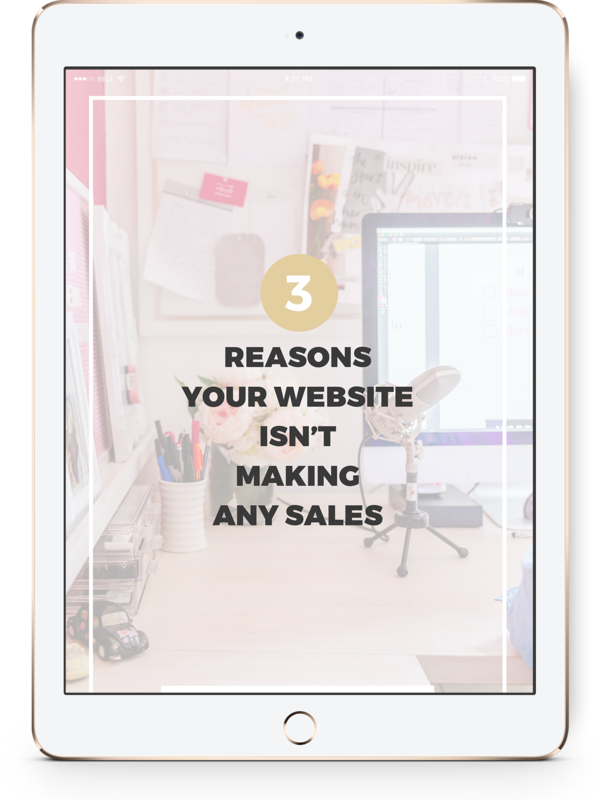 Stop hustling for clients and make your website work for you. You know you need a website to help turn that dream into a business, but you are sweating the details. You don’t know where to start. Maybe you are stuck trying to decipher all the web lingo and geek speak. You don’t care about all the code on the backend, you just want your website to work. You’ve looked at all the Wix, the Weebly, the WordPress and Squarespace and so many different options it’s completely done your head in. You don’t need a degree to launch your online business, you need someone to make the process simple and painless. Take what’s in your head and make it work so you can build a thriving business. 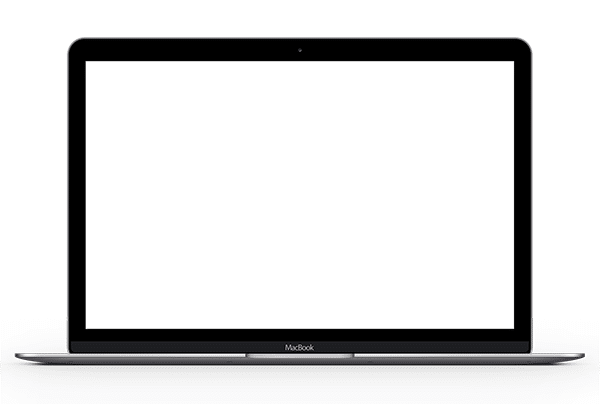 Save you from endless options that give you a headache and words that only web geeks use. Answer your questions and deliver you practical advice. Most of all, my mission is to make sure that when your project is done you feel empowered, confident and ready to take on the world with your business. It is my mission to partner with you to create a business that not only lights you up and leaves you fulfilled but also runs smoothly and give you full control, empowering you to be the boss I know you can be. Our Signature offering, Elevate Your Online Presence, is literally everything you need to establish yourself as an expert and authority. Complete with every page required to build trust, establish report and grow your service based business on autopilot – just add traffic! Your signature sales page is your golden ticket. Get this right and you’re opening doors and your clients are opening their wallets. Book and onboard your clients seamlessly with fully integrated sales pages. We’ll work with your launch team (or yourself if you’re still hands on!) to maximise the return on your program. Leverage your knowledge and your time by creating your very own E-Course. Run group programs, individual training, evergreen or limited access – it’s completely up to you. Personalise every aspect of your e-course with custom login, sales pages and full membership platform all housed on your website keeping you in full control and not handing over all of your hard work for someone else to manage. How does a website design work? I work with limited clients each month & and your application determines if we’d be a good fit – something like Harvey and Donna. We plan your site flow & how to optimise your site for your clients – this involves our signature Prep School and a VIP Momentum Day. From brand recognition to psychological formulas your website is designed for you – with your client in mind to ensure it resonates with them. I’ll automate your entire attraction process and you can start booking clients straight away! Stop hustling for every client. Make it easy. Are you ready to Elevate Your Online Presence?